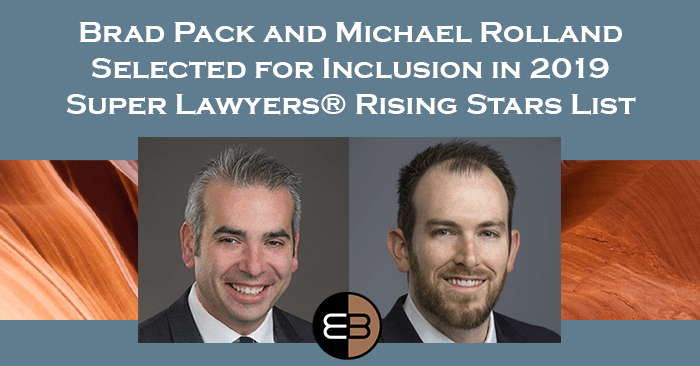 Brad Pack and Michael Rolland have been selected for inclusion in the 2019 Super Lawyers® Rising Star list. 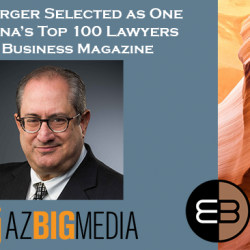 These attorneys have displayed excellence in the categories of Bankruptcy, Appellate, General Litigation, and Business/Corporate. Congratulations Brad and Michael! 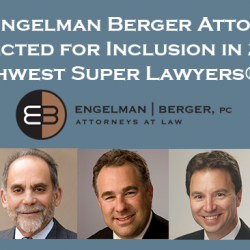 We would like to congratulate Michael Rolland for being included for the first time in the Super Lawyers® Rising Star list! 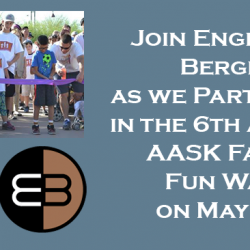 On March 1, 2019 Engelman Berger turned 20! 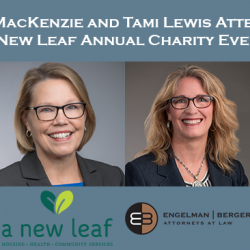 Each year, in celebration of our firm’s anniversary, we partner up with an organization and dedicate the entire day to a social service project. 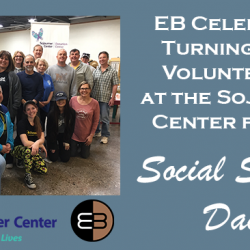 We like to call this our “Social Services Day.” This year, on Friday, March 8, we partnered up with the Sojourner Center to help adults and children in Arizona who have been affected by domestic violence and have found safety through this organization. We also donated much needed supplies and items for the adults and children in the crisis center. The Sojourner Center has been transforming the lives of over 60,000 adults and children who have been affected by domestic abuse by providing shelter and support services since 1977. This organization offers 124 shelter beds and 32 transitional housing apartments to those in the community who are in need of help and shelter. Each year, the Sojourner Center helps nearly 10,000 individuals and provides shelter services to many individuals. 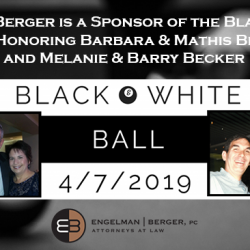 This organization’s goal is to provide a wide range of services to help those who have been impacted by domestic violence, one life at a time. The Sojourner Center is based on the following values and attributes: compassion, honesty, respect, authenticity, integrity, warm, safe, confidential, loving, influential, and so much more. 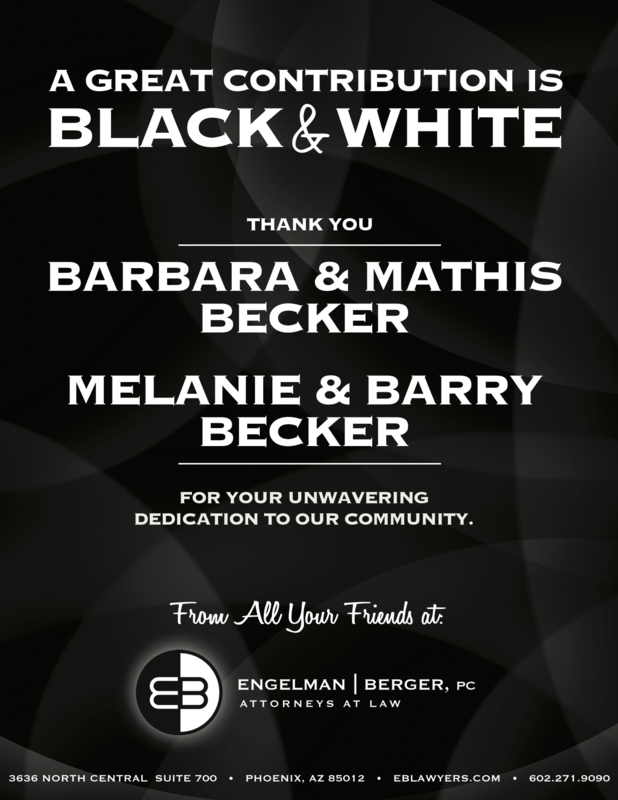 We are thankful for the opportunity to have worked with such an influential and life-changing organization! 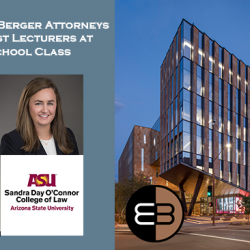 On February 27, Kevin Judiscak, Damien Meyer, and Meaghan Kramer volunteered their time as guest lecturers at the ASU Sandra Day O’Connor Law School. 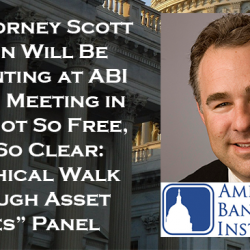 Students in the “Law, Accounting, and Finance” class are responsible for a mock trial presentation of an accounting expert witness, including the introduction of the expert witness’ written opinion. As guest lecturers, Kevin, Damien, and Meaghan gave instruction and tips to the students on courtroom presentation including basic interaction with the court and the witnesses, direct and cross examination, and leading and open questions. They also shared tips on how to make objections and offer relevant evidence, and gave specific instruction regarding expert witnesses, including qualifying an expert, attacking the foundation of an expert’s opinion, and handling objections to the introduction of an opinion. 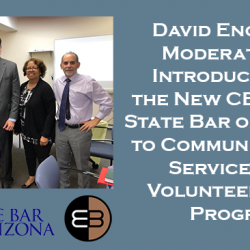 Kevin, Damien, and Meaghan are grateful for the opportunity to have worked with the students to help them build their trial skills as they get ready to start their careers in the law.